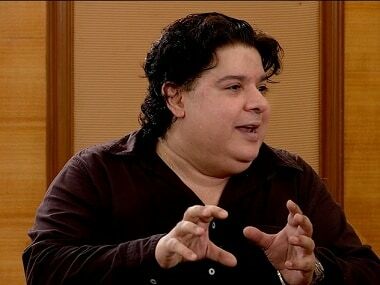 Aamir Khan stated that he had a wonderful time shooting with Tripathi for the commercial which was directed by Suresh Triveni. 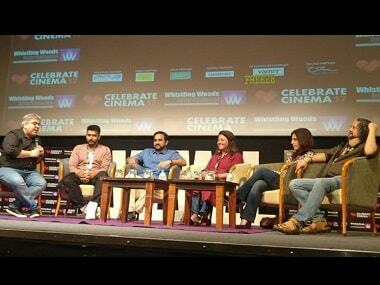 The final program of Celebrate Cinema 2017 was Filmmaking 2022, an engaging panel discussion moderated by Rajeev Masand. Varun Dhawan points out while Alia Bhatt has been doing a lot of content cinema lately, his performance in Badrinath Ki Dulhania is a pleasant surprise. After Ranbir Kapoor, it was Katrina Kaif's turn to open up about their break-up in a Rajeev Masand interview.